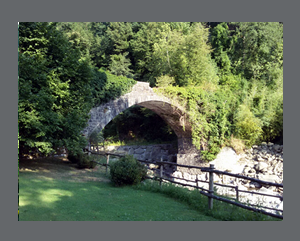 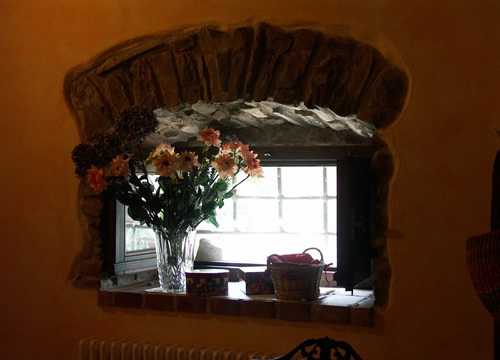 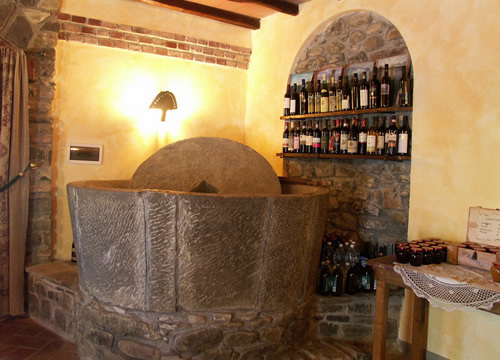 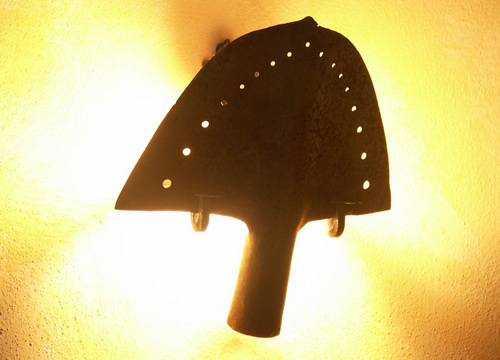 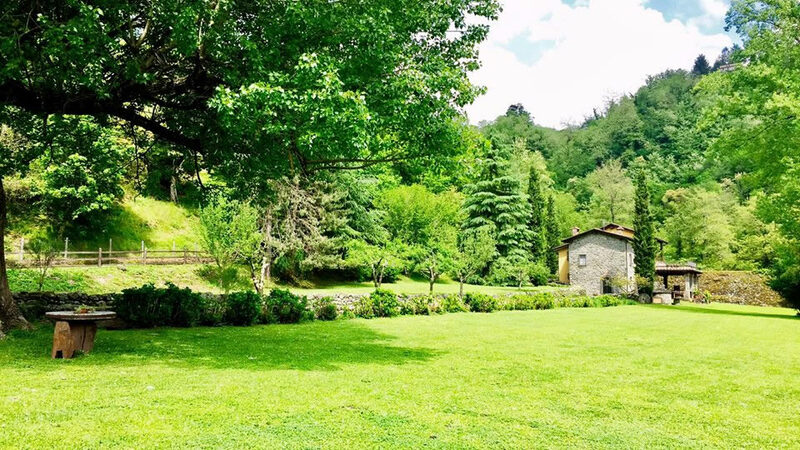 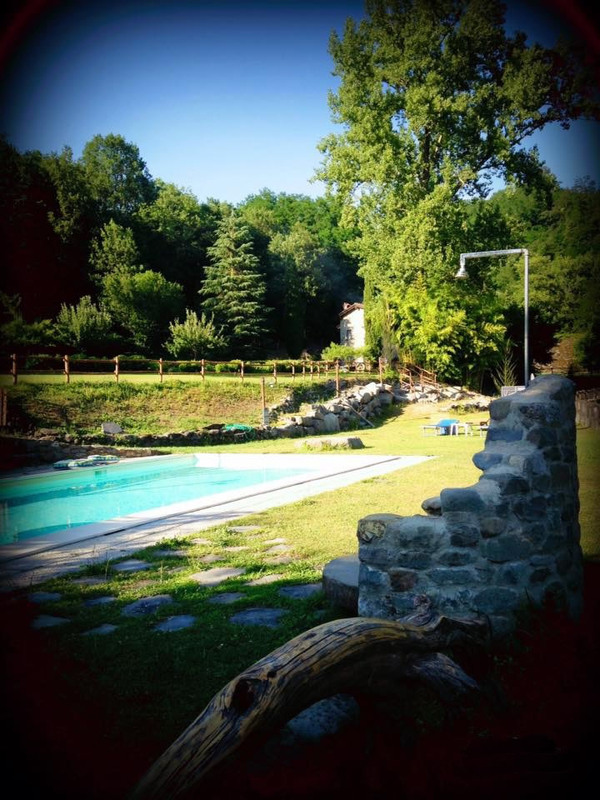 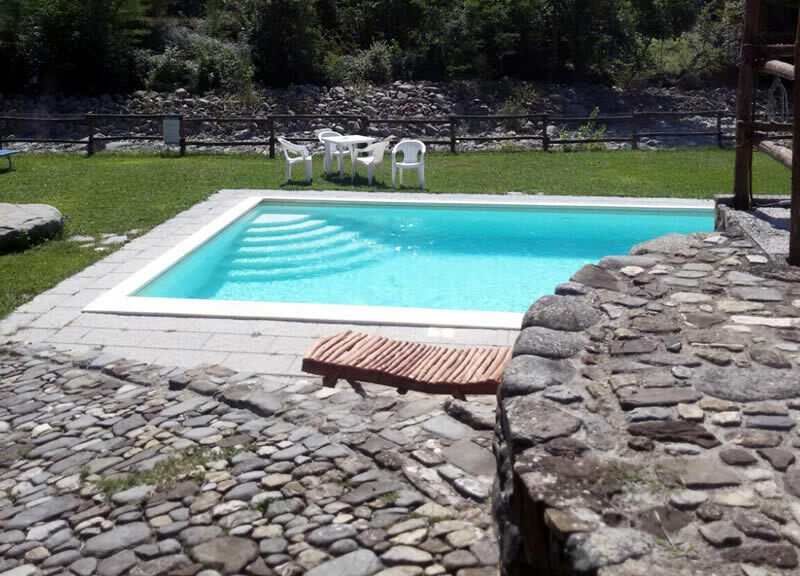 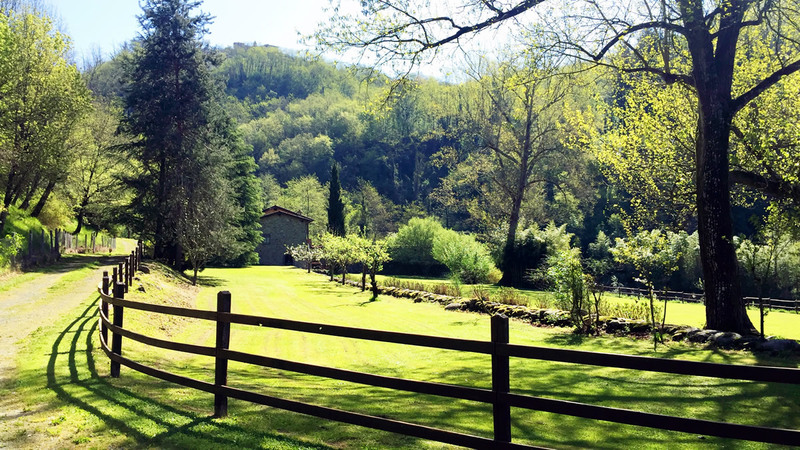 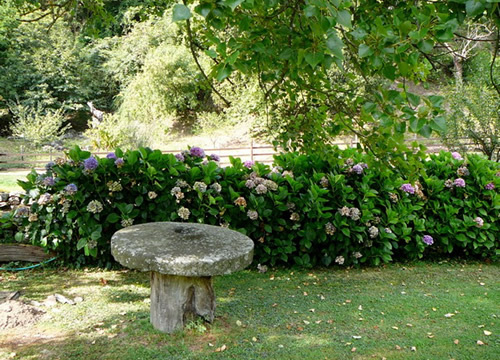 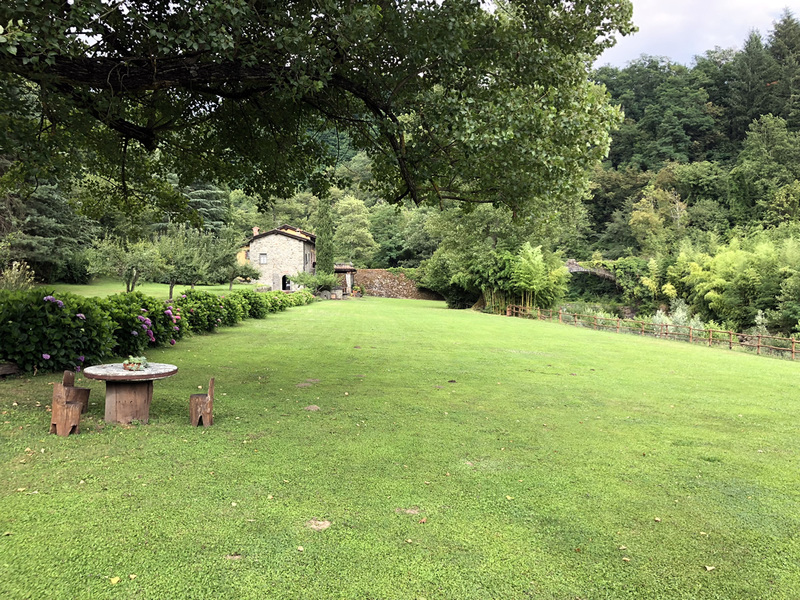 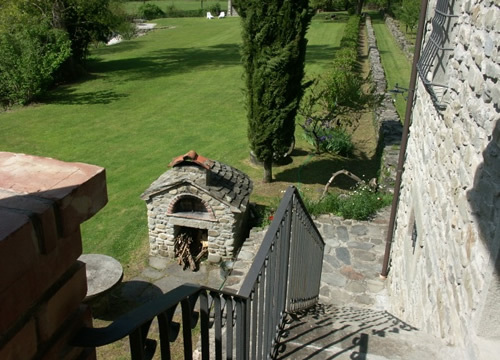 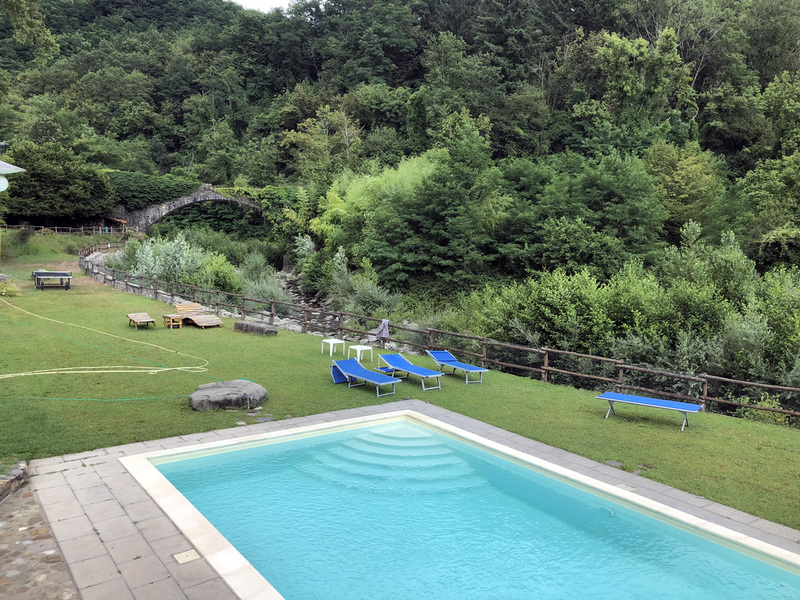 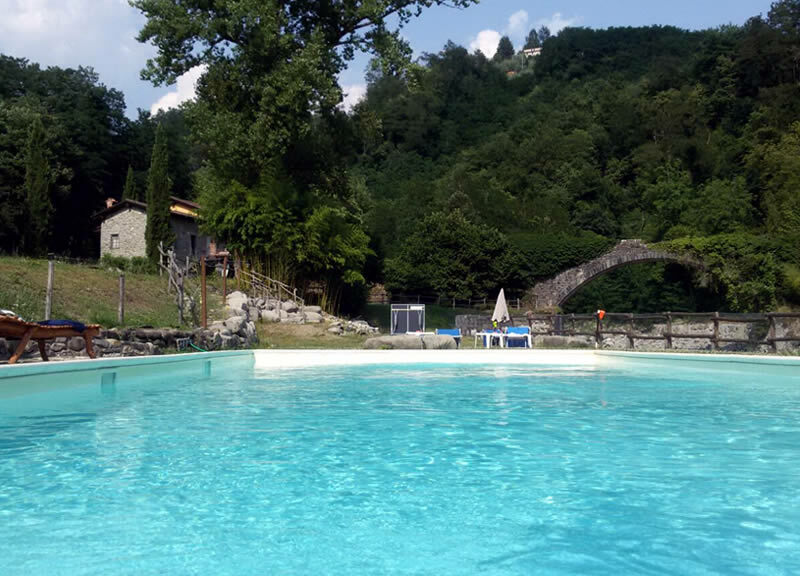 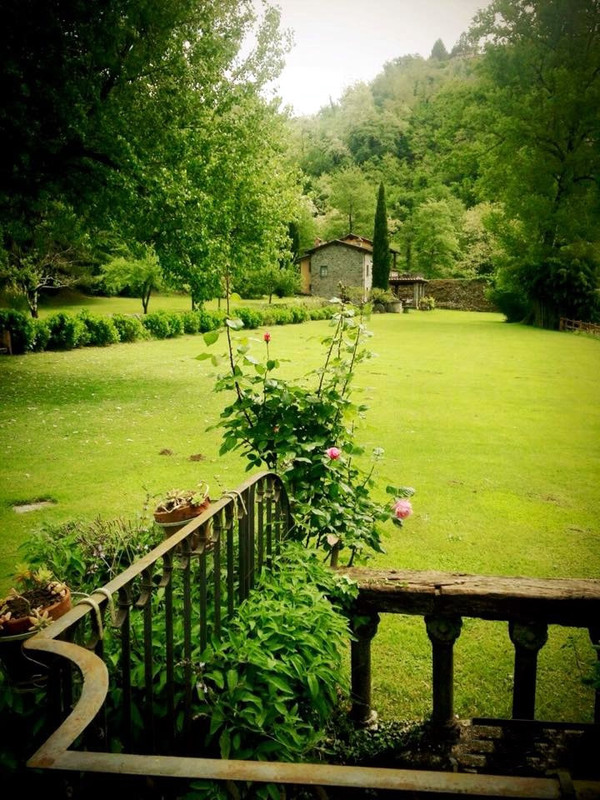 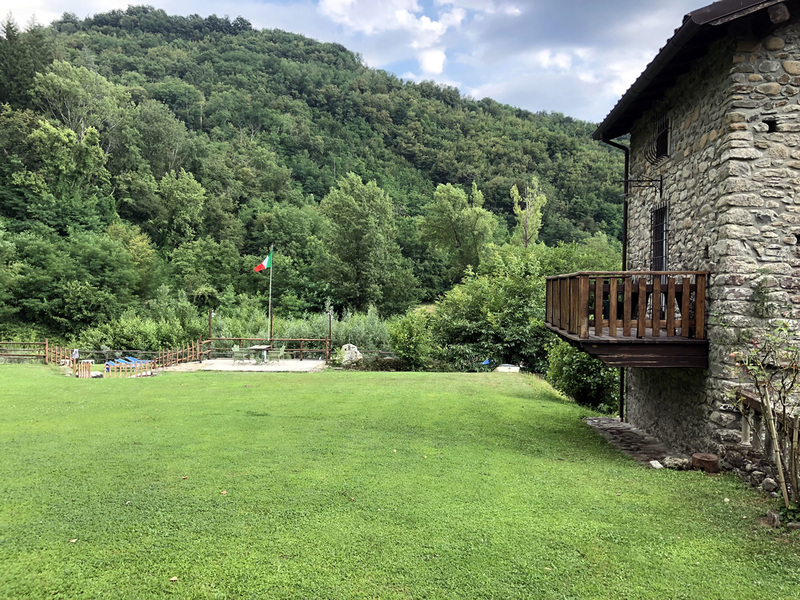 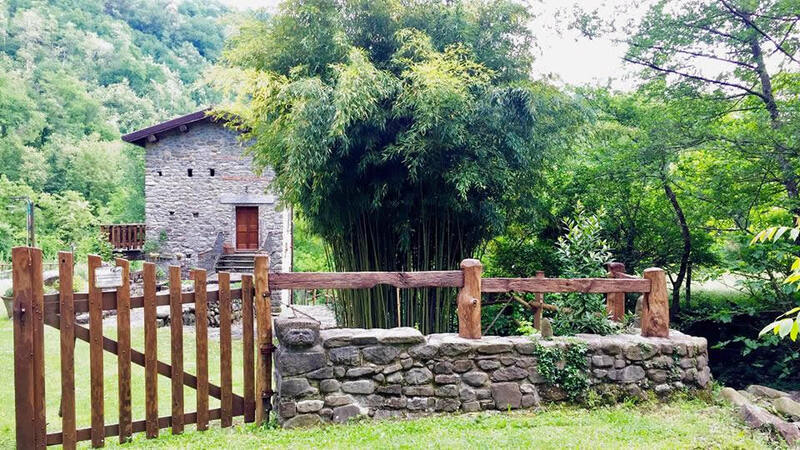 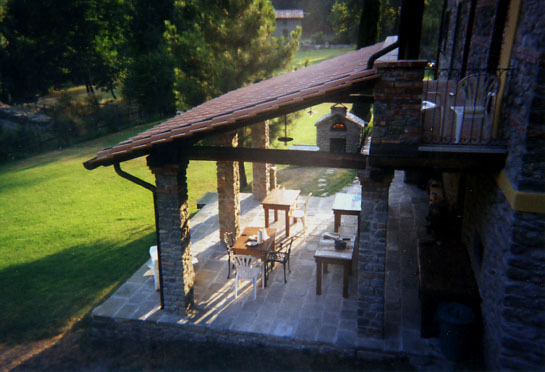 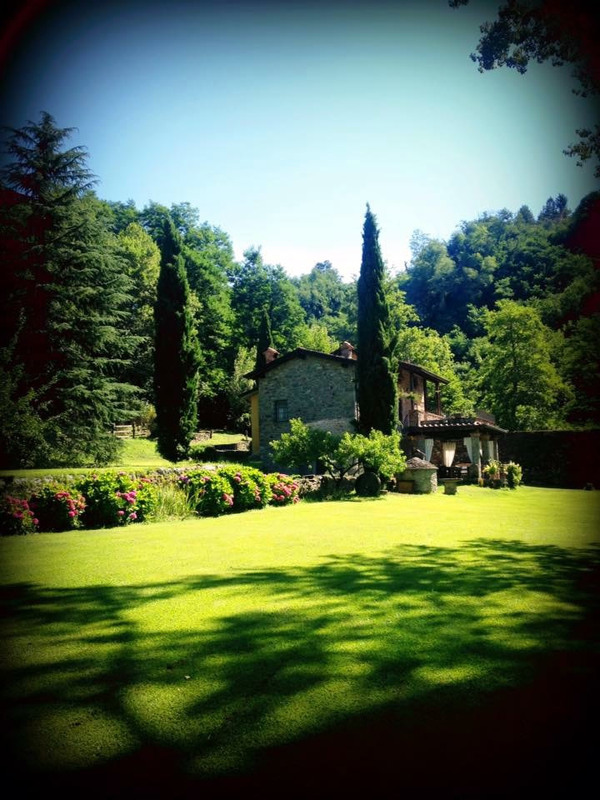 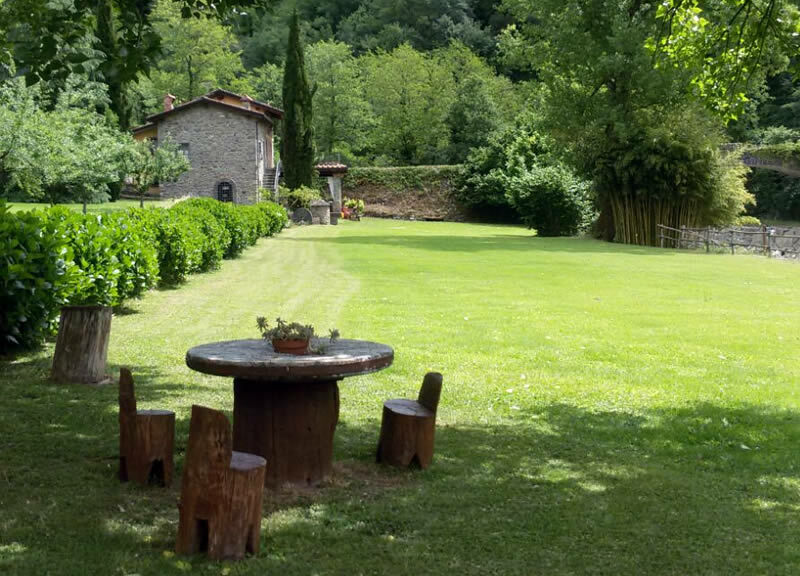 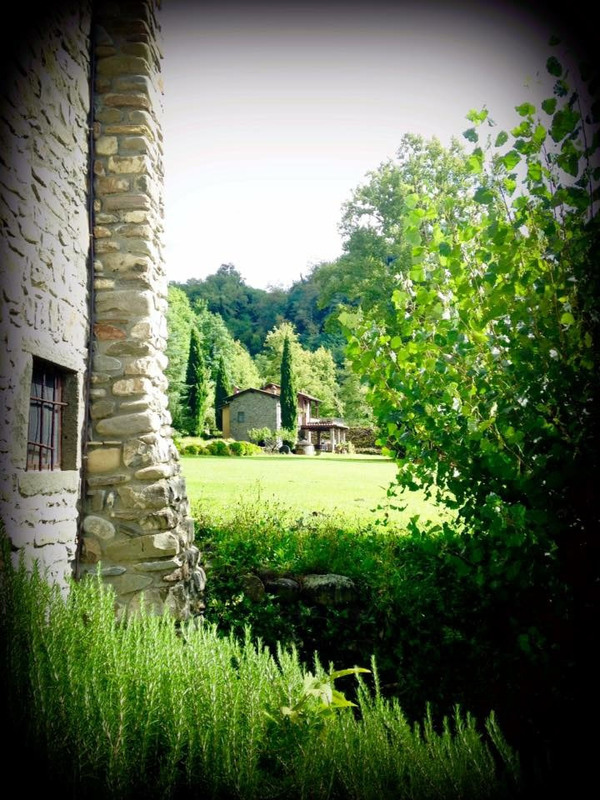 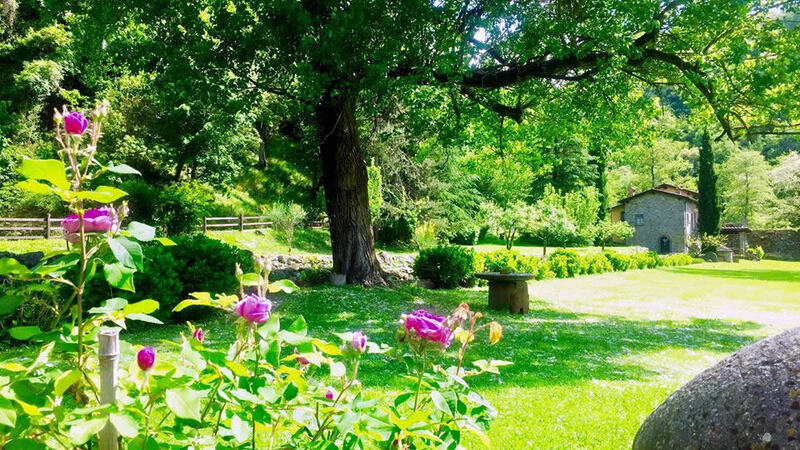 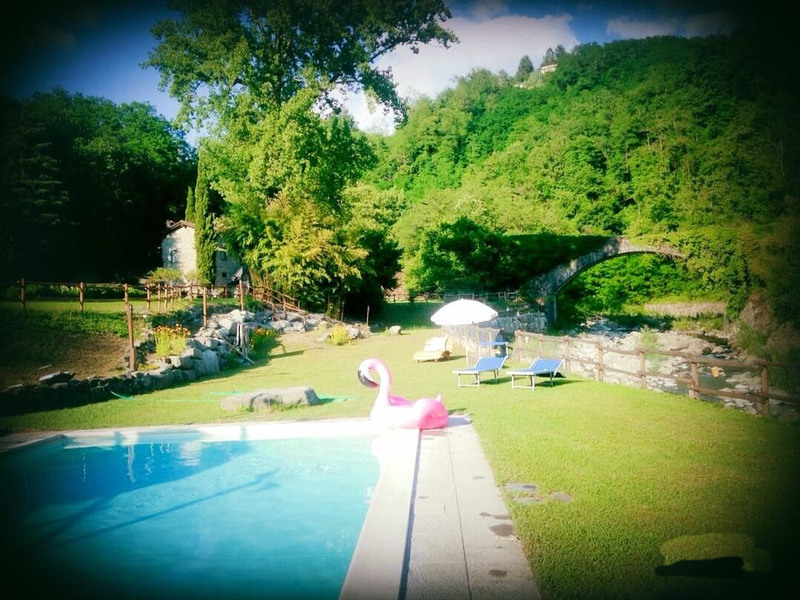 The Mulino dei briganti, located at the foot of the Tuscan-Emilian Apennines in the town of Caprio, was wanted in 2004 by Mariadele and Omero who manage this corner of paradise in Lunigiana with extreme care and passion. 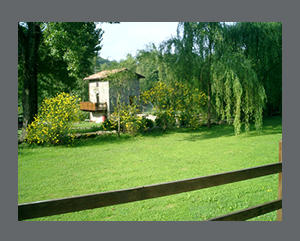 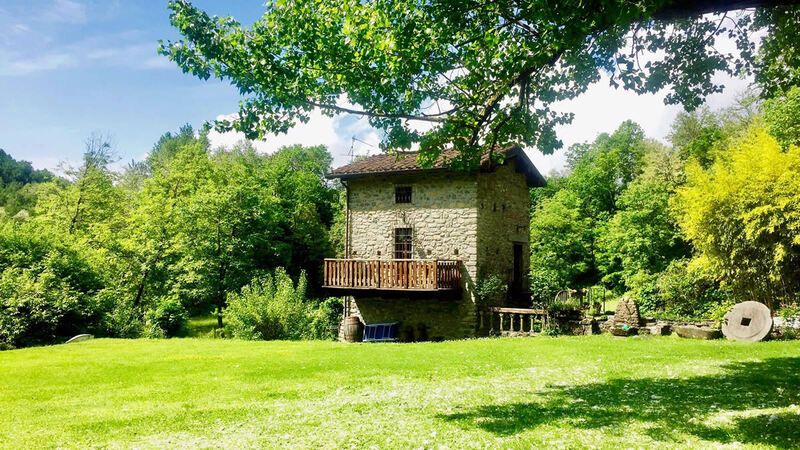 Immersed in the greenery of a farm of three hectares, set along the course of an uncontaminated stream, this ancient mill of the nineteenth century has been carefully restored respecting the local architectural features. 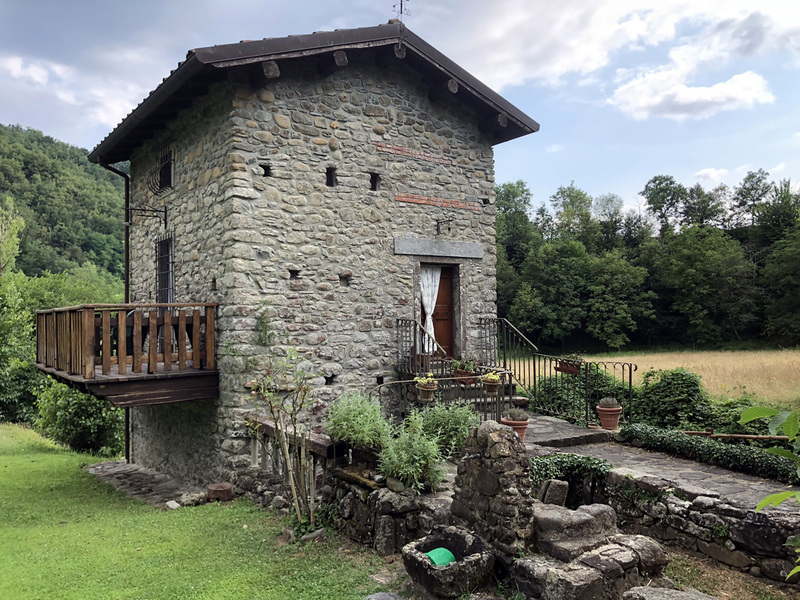 The two mills that are part of the structure, furnished with taste in rustic style, are equipped with every modern comfort and will be the evocative setting of an unforgettable stay.